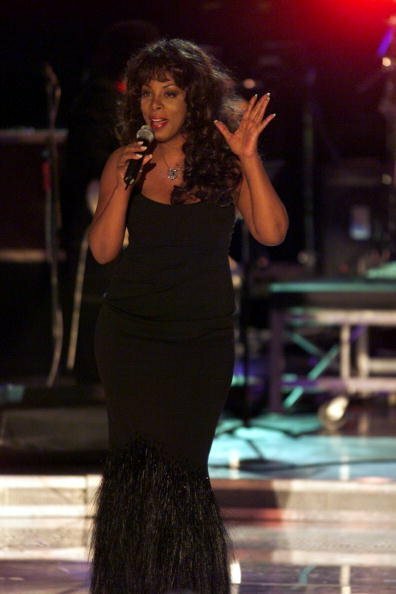 Donna Summer, whom millions of fans revered as “the Queen of Disco,” has died at the age of 63 in Florida after a battle with cancer, the Associated Press confirmed with the singer’s family Thursday morning. The news comes as a surprise to those who were not aware that she was ill. The legendary superstar was publicly active as recently as last June, when she appeared as a guest panelist on Bravo’s music reality show Platinum Hit.